Having a pet around may cheer you up and have a positive impact on your life, but Emotional Support Animals (ESAs) do more than that. ESAs act as friendly companions that alleviate symptoms stemming from behavior, physical or psychological disorders. While all animals and pets may provide companionship and relief to their owners, ESAs are specifically prescribed owners suffering from certain disabilities. An ESA is an animal prescribed by a licensed therapist or psychiatrist. The main purpose of the animal is to provide comfort and relief to the owner. While these animals need not go through extensive training sessions, they must be well-behaved and not pose a threat to the people living in the same environment. ESAs act as constant companion and friends to their owners, helping them cope with emotional and difficult issues. This however does not mean that an ESA must undergo the same amount of vigorous training as a service animal or a working dog. ESAs are used to provide relief against anxiety-provoking situations. In order to qualify as an ESA owner, individuals must be certified as emotionally disabled by a psychiatrist, therapist or any other certified mental health professional. Whereas practically anybody can adopt a pet of their choice. ESA pets owners are entitled to protection against housing discrimination. 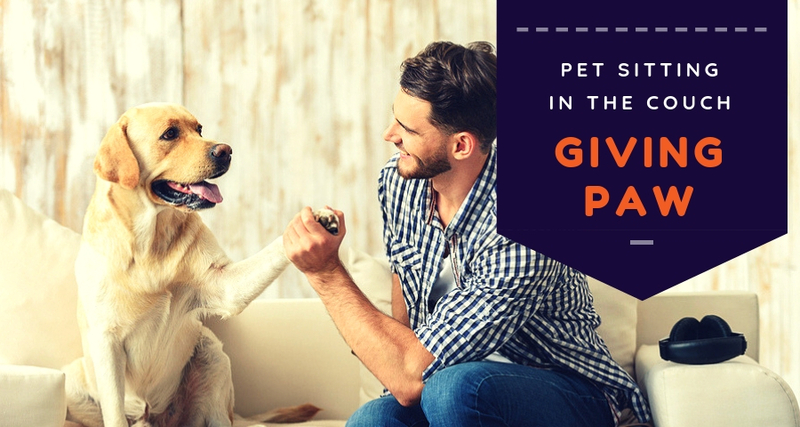 This allows pet owners to avail reasonable housing accommodations without worrying about paying additional rent or security deposits because of their pet. ESA pet owners are protected against the Fair Housing Act and cannot be denied housing accommodation in college dorm rooms because of their pet. 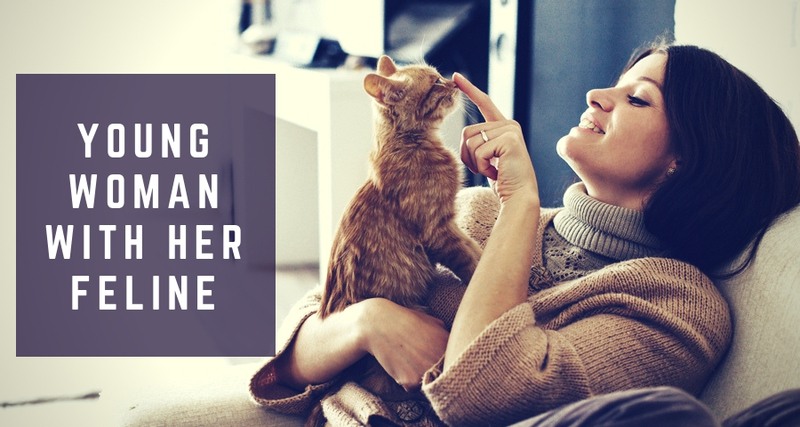 On the other hand, regular pet owners may have to pay extra rent because of their furry companion and are not protected against housing discrimination. Most store owners are compassionate and empathetic towards ESA pet owners and won’t mind if you bring a pet to their store. It does help if you have proper certifications and your pet is wearing the right apparel that distinguishes him from other animals. On the other hand, regular pets may have trouble gaining access to hotel rooms while store owners may also not approve the presence of your pet. The Air Carrier Access Act makes it possible for ESA owners to enjoy the company of their pets during a flight free of cost. But there a few things you ought to keep in mind. ESA owners intending to board a plane must arrive before schedule so that they have enough time to explain their condition to an airline representative. Be prepared to answer a series of questions and consider calling the airline officials in advance before you board a plane. Additionally, ESA owners must have proper documentation from a licensed mental health professional. Ensure the document has been printed on a letterhead and consists important details about your therapist or professional health care provider. On the other hand, a regular pet may not be able to board a plane with you free of cost. Regular pets do not have the luxury of accompanying their owners in the cabin and typically have to travel by cargo. The above were just a few notable differences between ESA and regular pets. Before you apply for an official letter, talk to a professional mental health expert who can testify that you have a certified mental or emotional disorder. 1 What is An Emotional Support Animal?